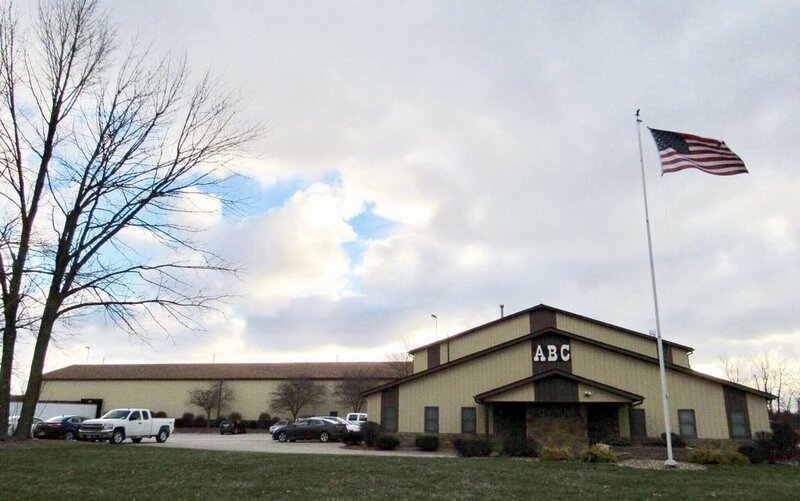 Established in 1986, ABC Plastics specializes in the manufacturing of plastic spools and reels for the wire, cable, chain, rope and hose industries. In addition, we service other industries that require plastic injection molded parts and actively engage in contract manufacturing of custom injection molding, assembly and warehousing of plastic products. ABC Plastics employs a full time mold and die making staff responsible for mold development, design, machining, and maintenance. Many custom molds are run in house and maintained by the staff as part of our dedication to our customers, regardless of size. ABC Plastics can meet a broad range of molding demands, from the Fortune 500 Company down to a one person operation. We welcome all inquiries. ABC has over 100 combined years of injection molding experience at our management level. ABC Plastics can provide your company with precision tooling to meet your specific application. Call us with your specifications. To help your company bring its project to reality with the highest possible quality…at the lowest possible cost! To provide our customers with accurate information so they may make the right decisions.